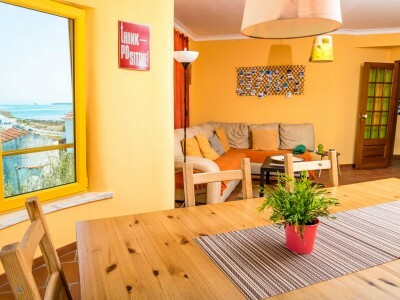 The most economic and ideal way to meet, talk and switch experiences with other guests. 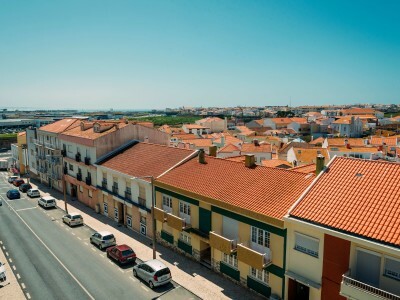 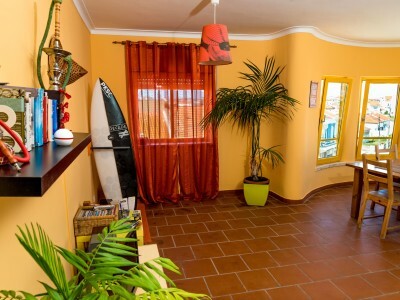 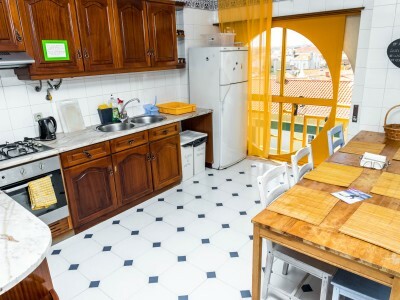 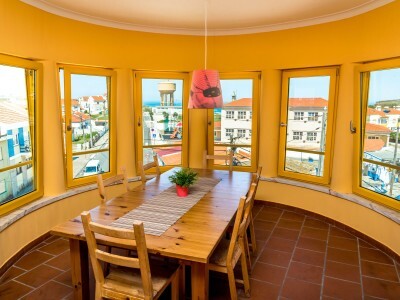 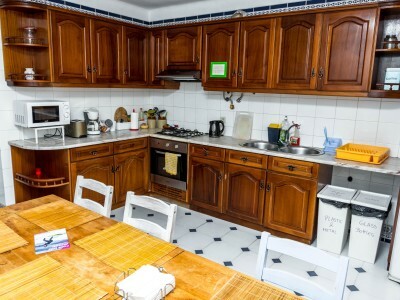 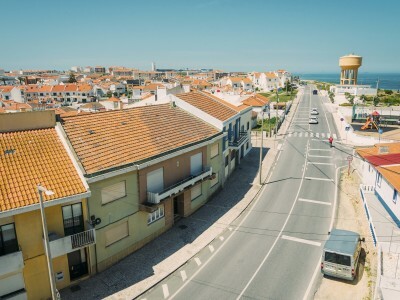 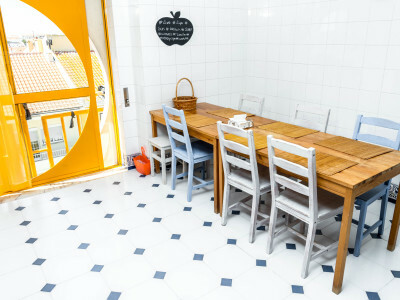 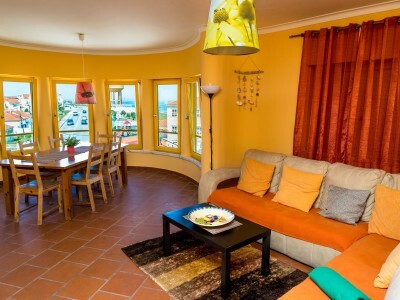 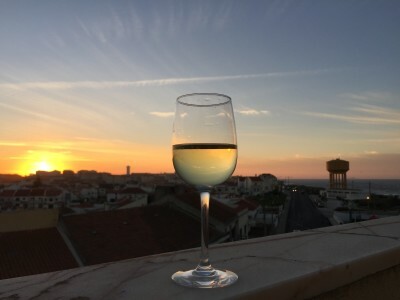 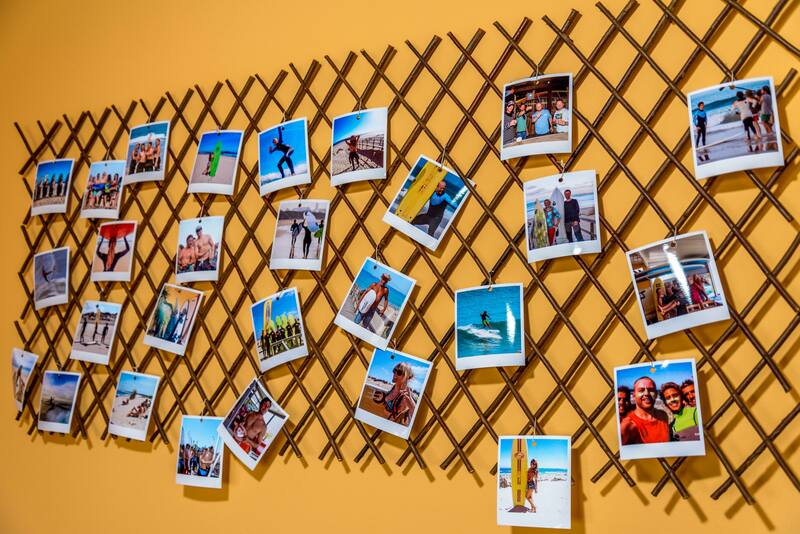 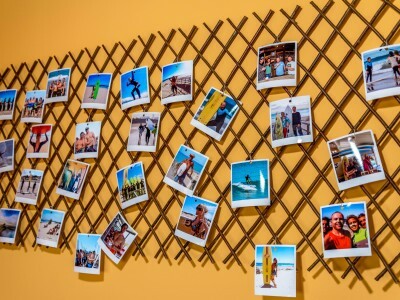 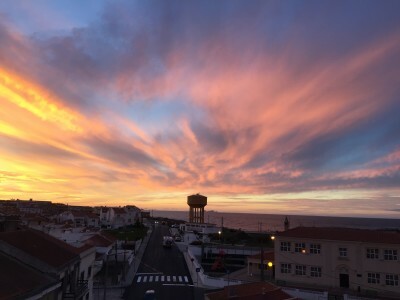 Our Beach House is a great temporary home for the travellers from around the world and all types (travellers couples, families, groups of friends or solo travellers), who share the same passion for the ocean, waves, water sports or just wants to meet Peniche and enjoy the beach and the great Portuguese sun. 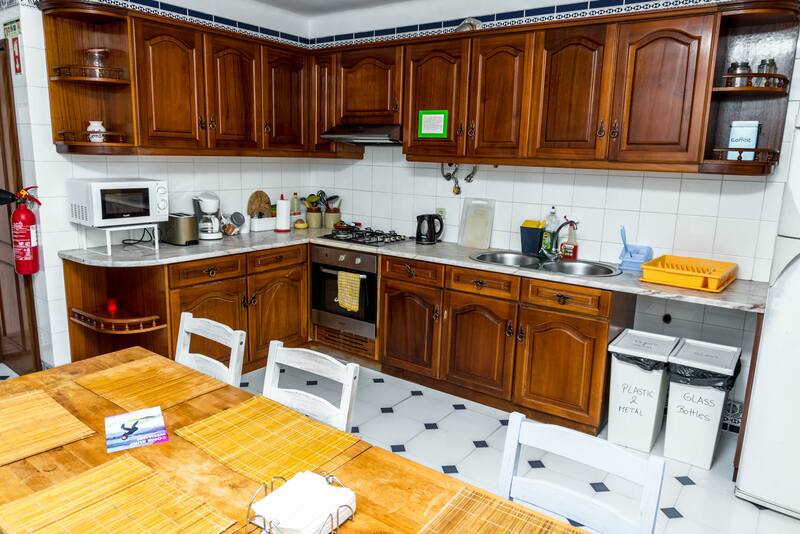 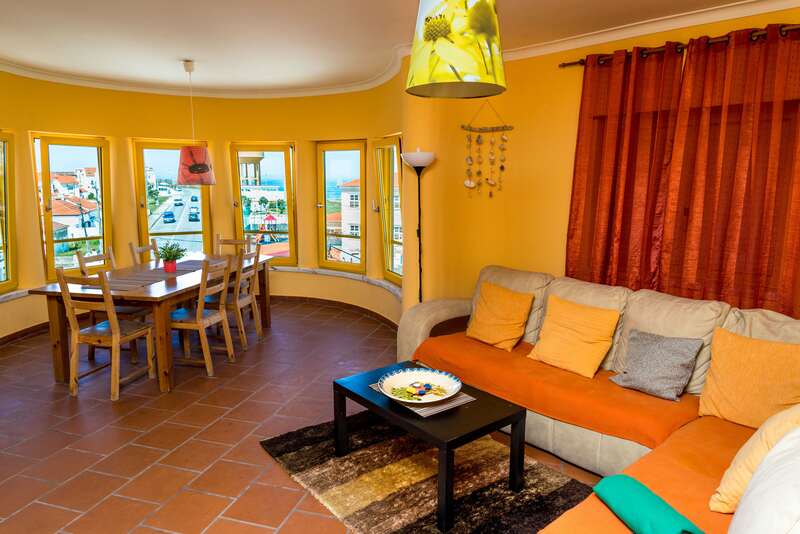 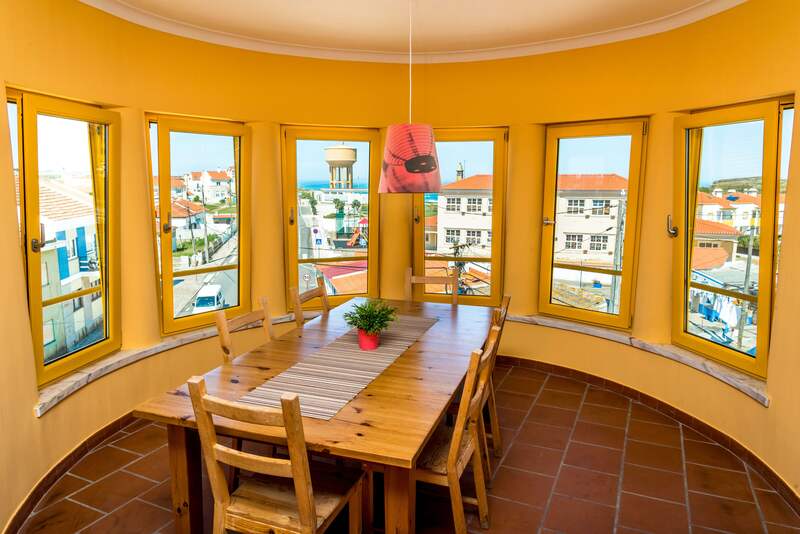 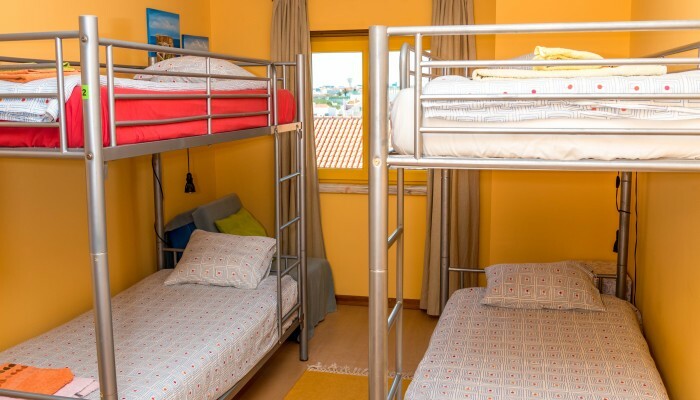 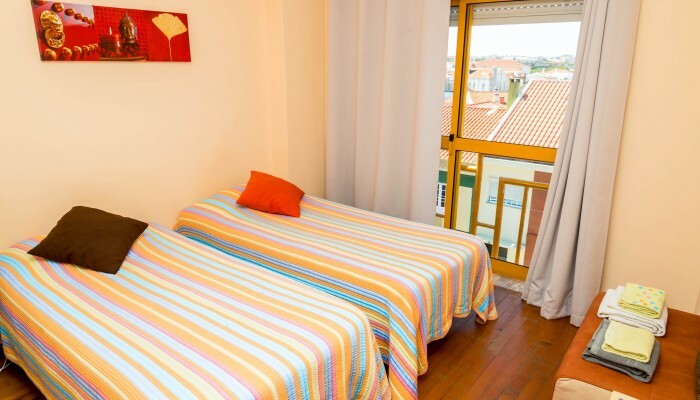 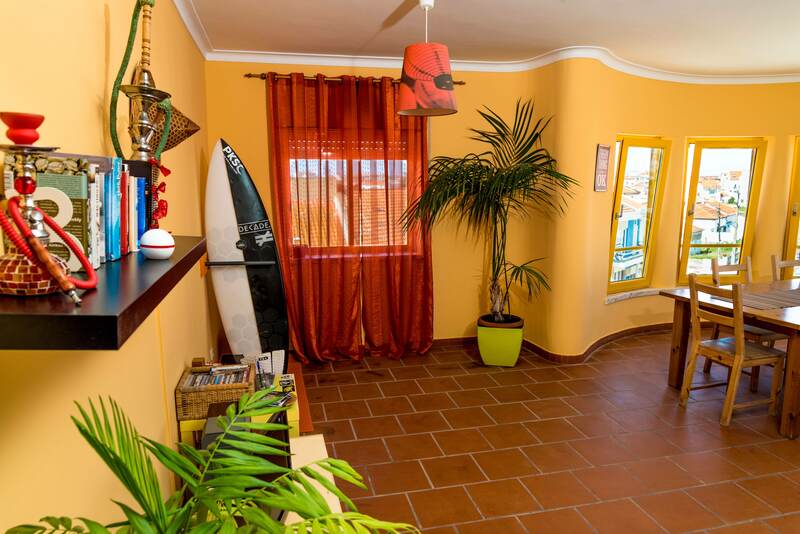 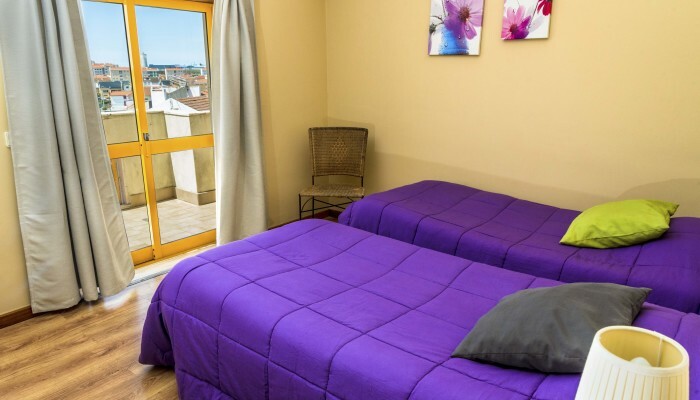 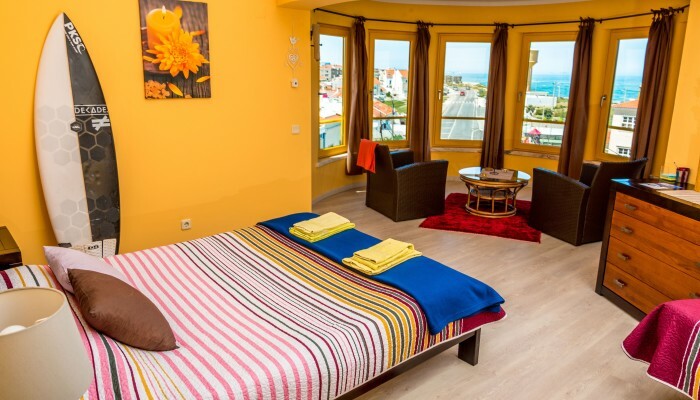 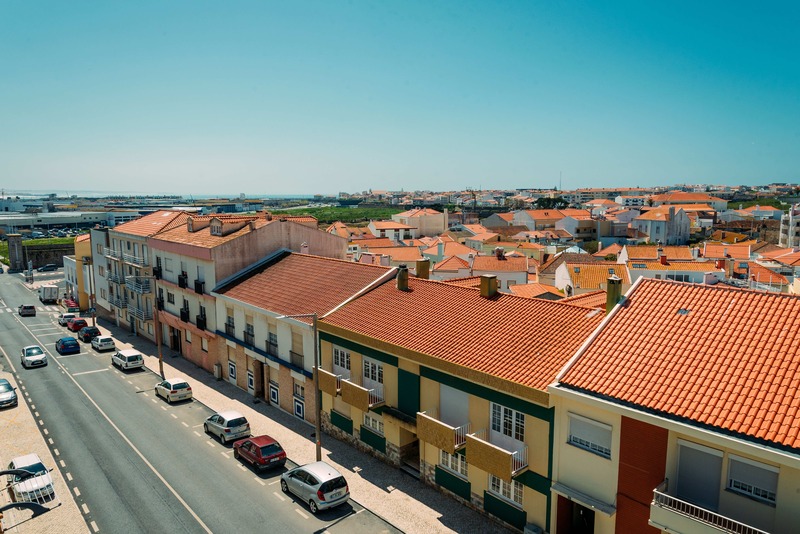 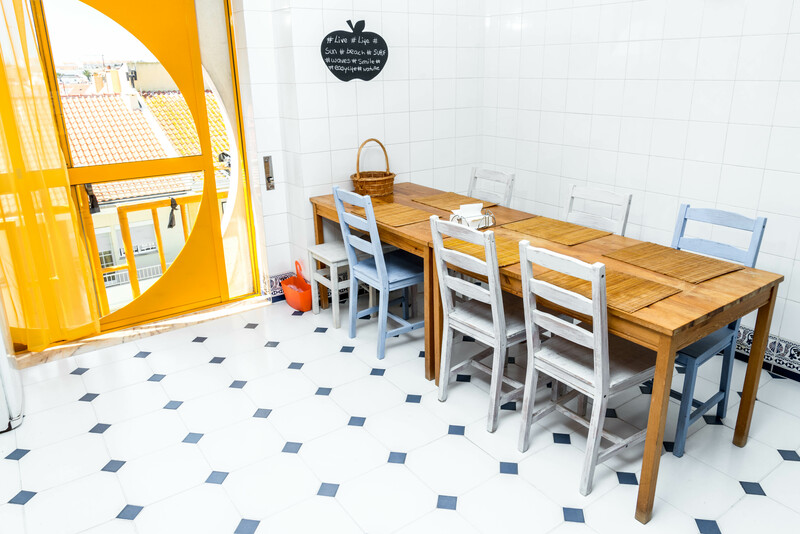 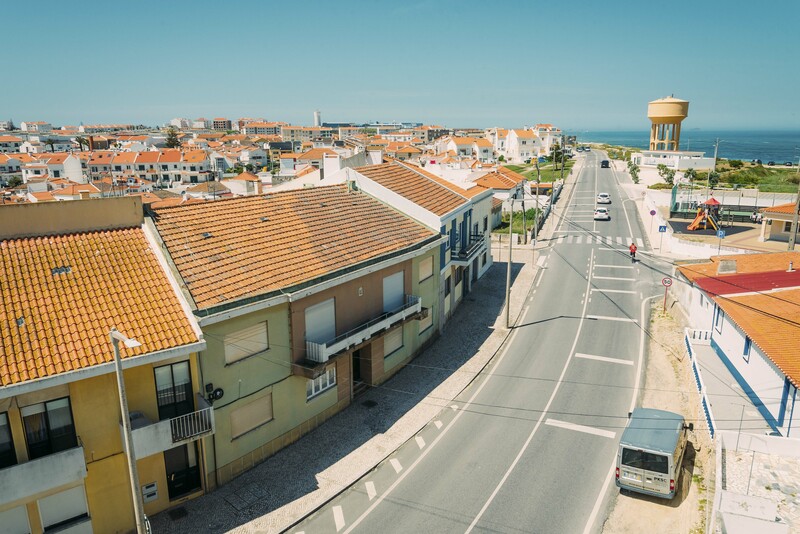 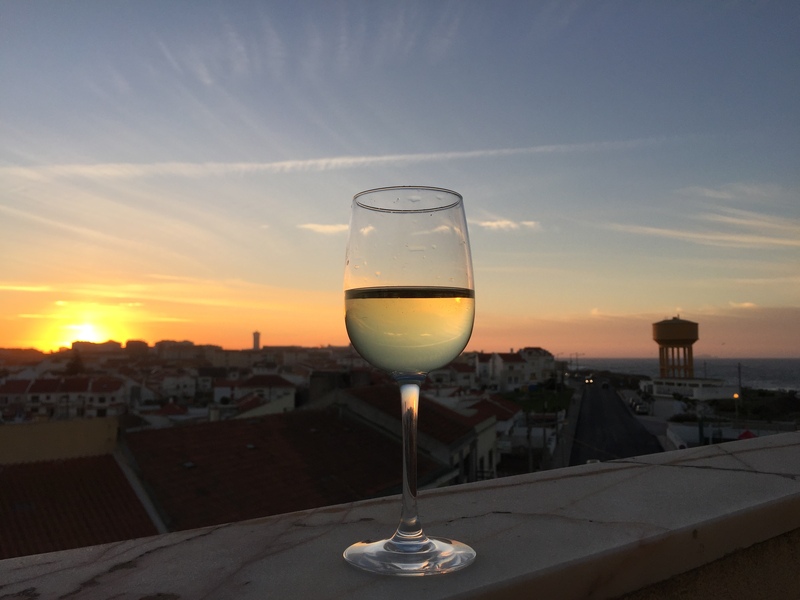 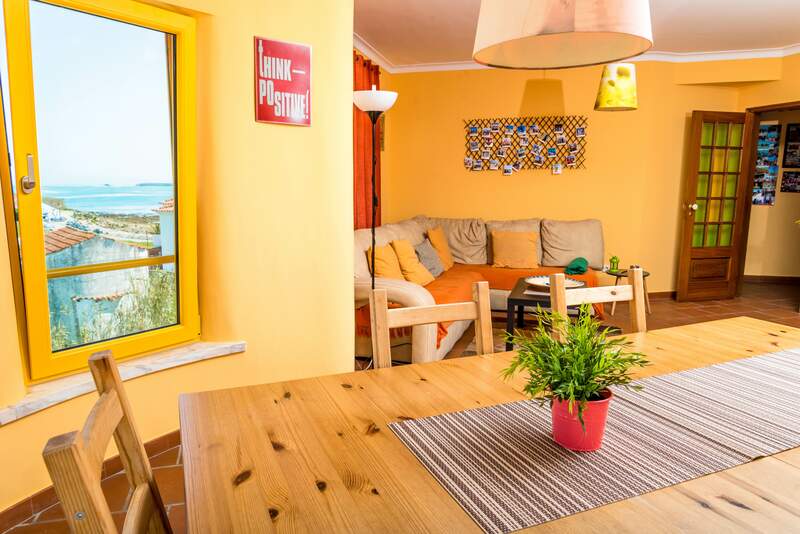 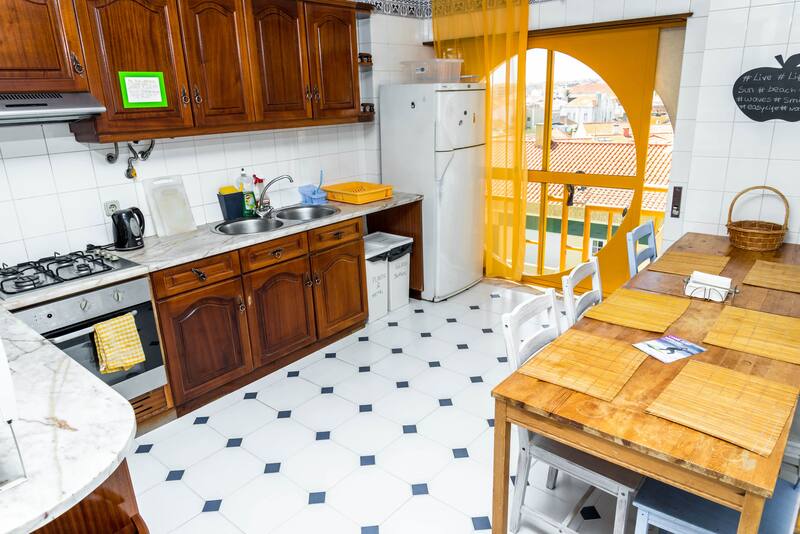 The Beach House is located less than 50m from the main beach of Peniche and it provides you a panoramic view of the city and the ocean.